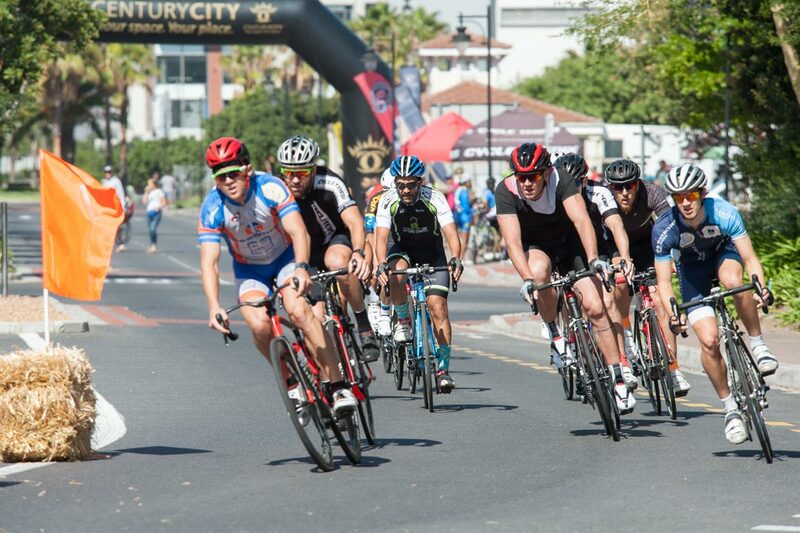 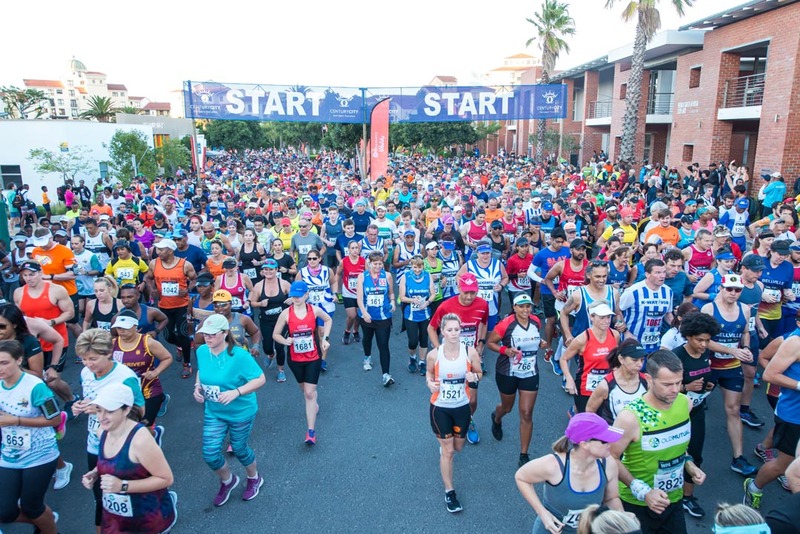 Building on the success of the previous festivals, Century City will hosted its 11th annual action-packed Century City Sports Festival. 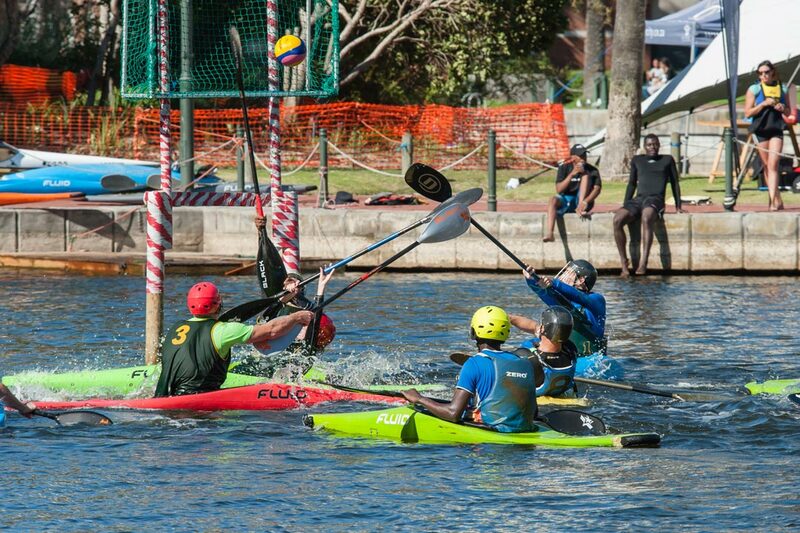 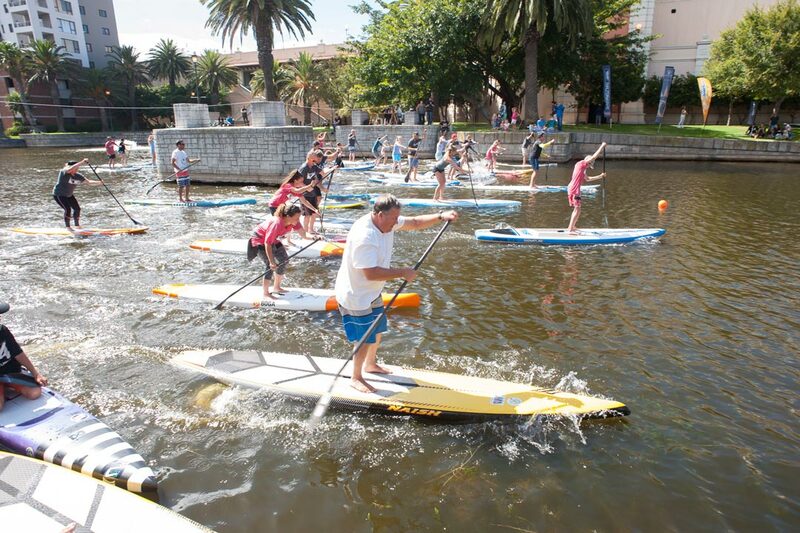 Aimed at both corporate teams and individual participants, the festival offers both participatory and spectator sports held in and around Century City. 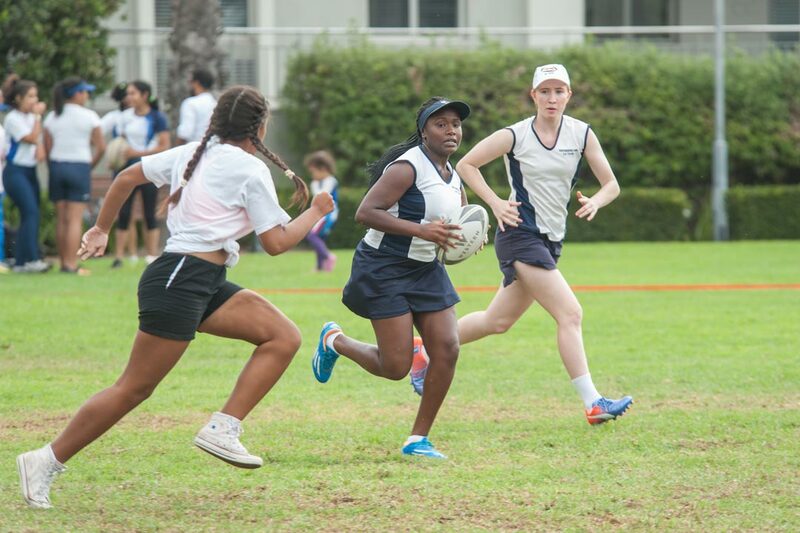 Congratulations to all athletes who took part in the various events, we saw some incredible results, hard work and camaraderie.